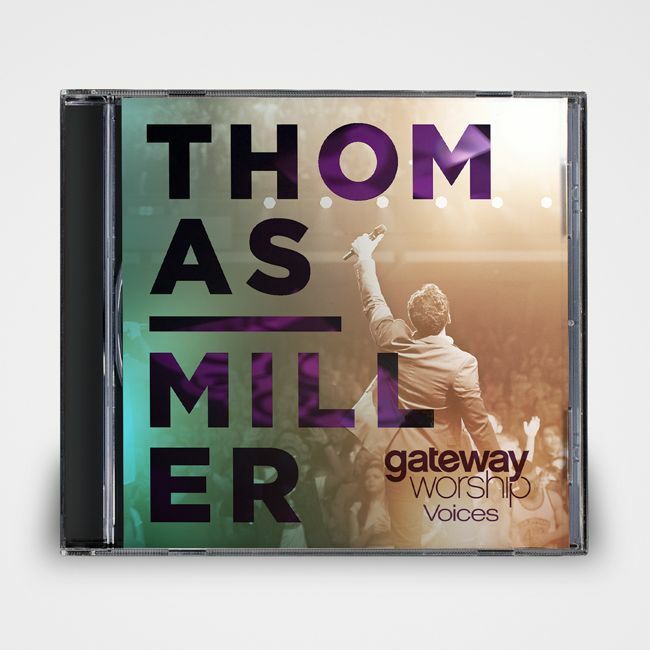 This new release in the 'Voices' series of live worship albums highlights the incredible ministry of Thomas Miller, along with the worship team of Gateway Church. Gateway Worship is well known for their powerful worship. This new release in the 'Voices' series of live worship albums highlights the incredible ministry of Thomas Miller, along with the worship team of Gateway Church. Gateway Worship is well known for their powerful worship and songs like O The Blood, Come Thou Fount Come Thou King, Revelation Song and many, many more. Each 'Voices' release includes audio along with bonus concert video, lyric videos, lyrics and chord charts to make it perfect for personal worship as well as congregational use. Also Includes Chord Charts, Sheet Music and Lyrics for all songs!